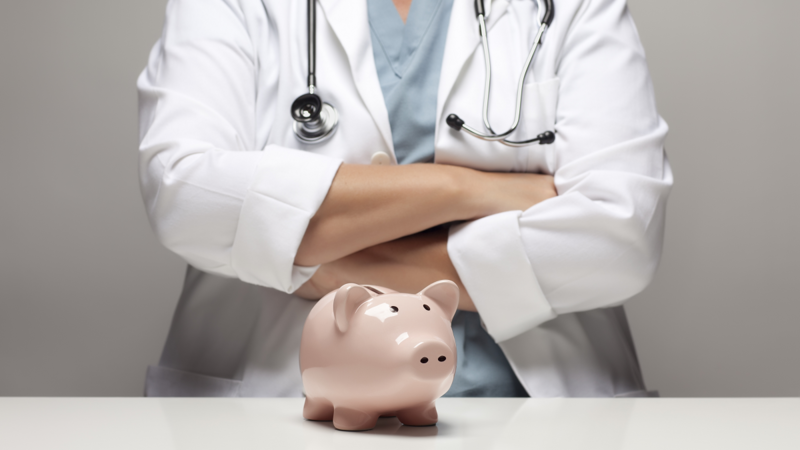 Both new and seasoned healthcare professionals feel some level of uneasiness dealing with the business aspects of a job offer. We’re giving individuals by nature, which means we do a great job of taking care of other people. When it comes to advocating for ourselves, however, most of us could use some improvement. To be fair, we start out at somewhat of a disadvantage: Unlike many other professionals, clinicians aren’t taught negotiation skills. Our instructors and colleagues encourage us to negotiate the best compensation possible, but rarely do they give us much insight into how that might be accomplished. Instead, we’re left to imagine the process as confrontational and intimidating. Accept the offer. Woohoo! You’re happy, you feel the offer is fair, and you wouldn’t change a thing. Negotiate the offer. Or, perhaps more accurately, you would like to negotiate the offer. Deep down inside, though, you want to avoid a negotiation, so you reluctantly exercise option 1 or 2. To be a savvy negotiator, you should determine your bottom line long before you receive an offer. This will require a little research on your part. Compare what similar individuals receive for doing similar work. And by similar, I mean compensation requirements for the same geographic area, the same type of practice, and ideally the same of amount of experience you bring to the table. Once you have this information, you’ll be better prepared. As a wise negotiator, you should also do your best to determine the other party’s bottom line too. 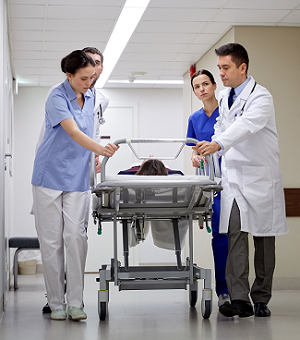 In the case of a locum tenens assignment, you should understand how the employer decides your compensation. The key word here is “compensation,” not “salary.” In all settings, employers look at the value of the entire package they’re offering a traveler. This goes beyond hourly wage to include benefits such as travel costs, housing, and a per diem. Each assignment has a set budget. Try to imagine the budget as a large pie. The pie can be divided up into different sized slices, but in the end, the sum of the size of the slices can’t exceed the size of the pie. For example, negotiating a more lavish housing allowance may result in a lower hourly rate. Still dreading negotiation? 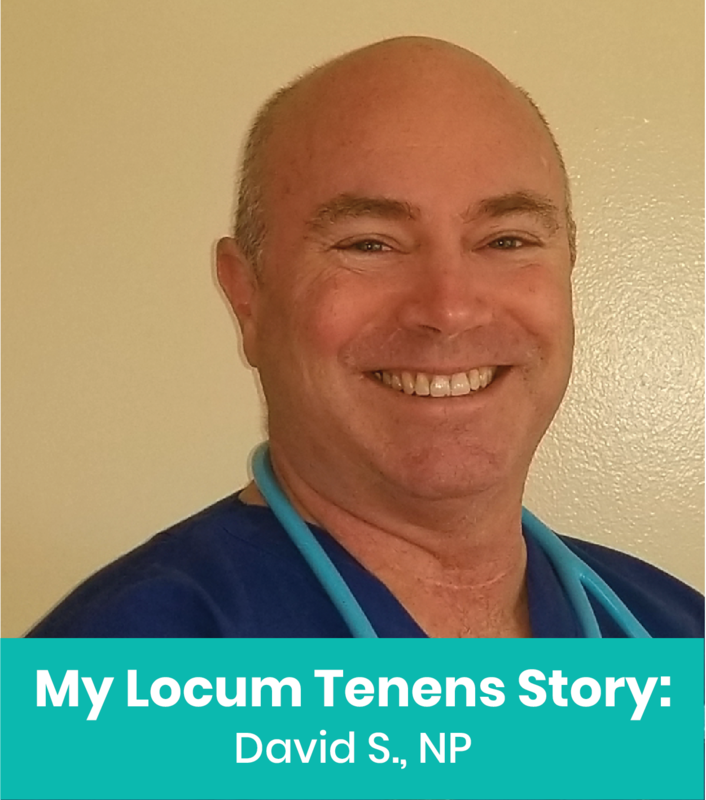 This ought to make you feel better: Your locum tenens recruiter will handle everything! He or she is like a matchmaker who wants to please both you and the employer. The goal of a recruiter is a successful placement, and they’re motivated to get you the best deal possible. The recruiter knows exactly what the employer’s bottom line is and how far you can push your compensation requirements, which means you can confess your wildest dreams and desires. If you’re out of line, they’ll reel you back in gently with no damage done; the employer will never know you requested the penthouse suite and a chauffeur. And the best part is, your recruiter will iron out the details with the employer for you. You should NEVER bypass your recruiter and try to negotiate compensation requirements directly with an employer. Going around a recruiter alienates both the recruiter and the employer, and usually results in the offer being rescinded. Ouch. At the end of the day, negotiation for a locum position shouldn’t feel like preparing for battle. Do you homework, see the whole picture, and rely on your recruiter for guidance. After all, you and the employer are both working toward the same end, which is a mutually satisfying, ongoing relationship. 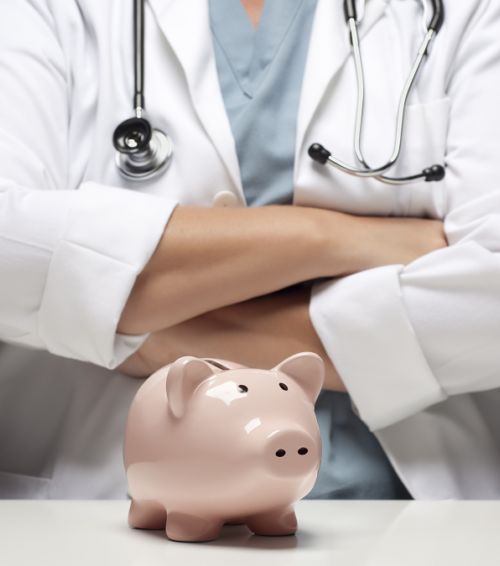 Want to learn more about compensation requirements for locum tenens? 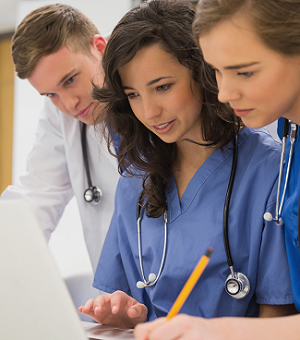 Check out Barton Associates’ “Ultimate Guide to Going Locum Tenens” and connect with a recruiter for all the details you’ll need! 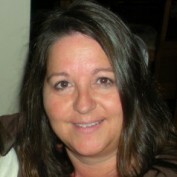 Renee Dahring, NP, has worked as a family nurse practitioner in the prison and jail system since 2001. In addition to her clinical practice, she helped build and grow a successful staffing company in Minnesota and teaches nursing as adjunct faculty at the University of Minnesota. Dahring also writes a blog with career and job search tips for Advance for NPs and PAs, and manages a website that offers career advice at NPCareerCoach.com. 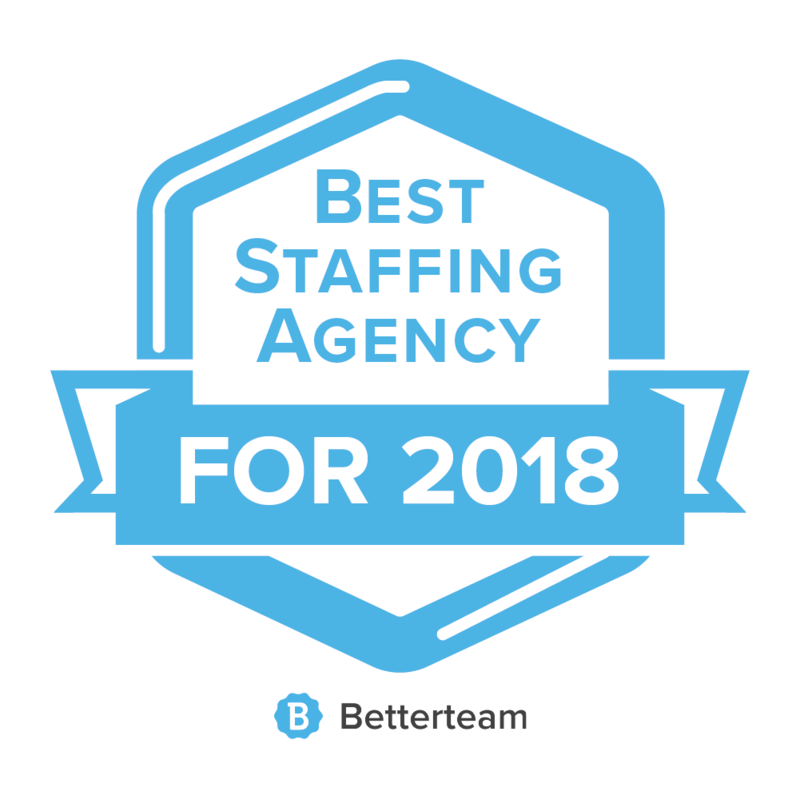 We're a Top Locum Tenens Staffing Agency, Three Years Running!